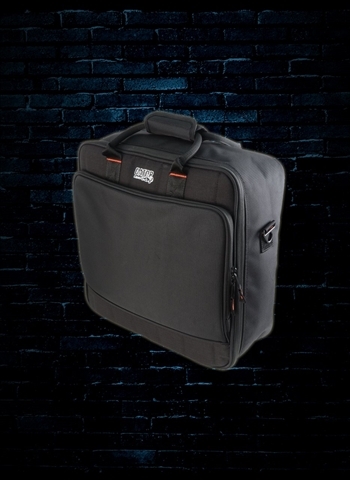 At N Stuff Music we have all of the bags and cases for sound gear that will give you peace of mind when performing and traveling with your gear. Your sound gear, like instruments, is an investment both financially and in your future. 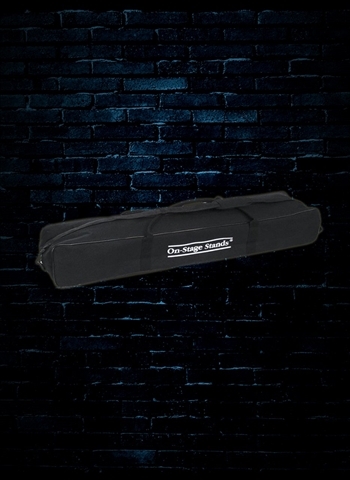 Do yourself a favor and get the proper cases and bags to ensure its safety during the everyday rigor of being a sound engineer or musician. You never know what you might encounter when using your sound gear; during load ins you can't help but cram into hallways, load gear on steps, and all sorts of circumstances. 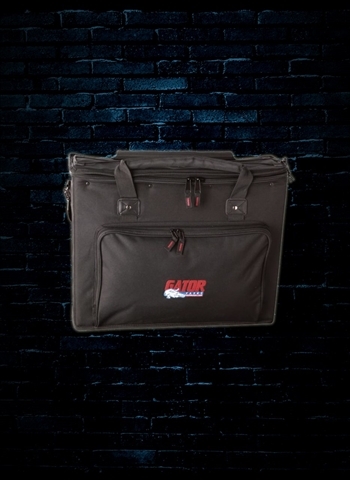 With gear bags you can eliminate many of the variables that could cause damage or ruin your gear. 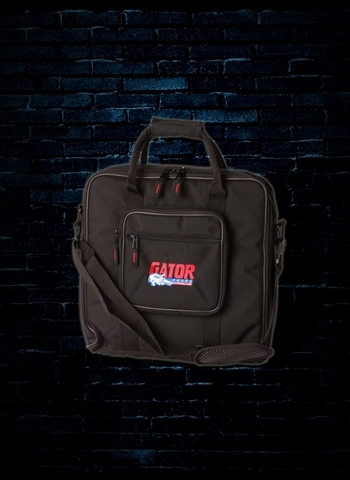 Check out our selection of padded gear bags and you'll find exactly what you're looking for. 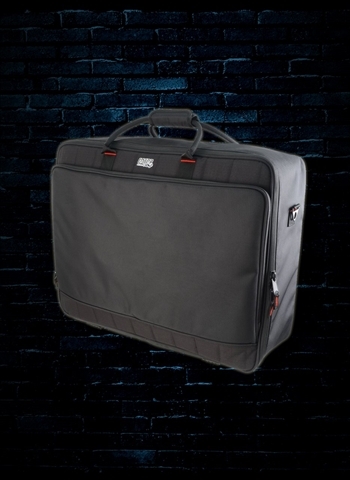 With gear bags, unlike cases, they have straps and handles making travel as easy as possible. 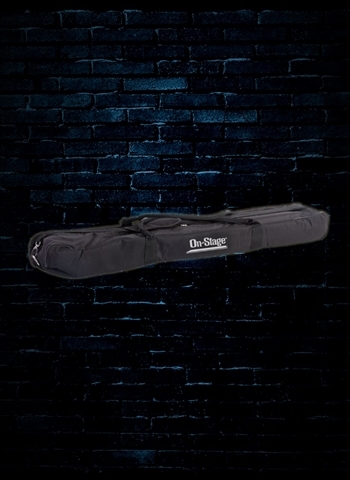 Just slip a padded gear bag onto your shoulder and it will comfortably stay while you have your hands free to carry other gear and make the loads as easy as possible. 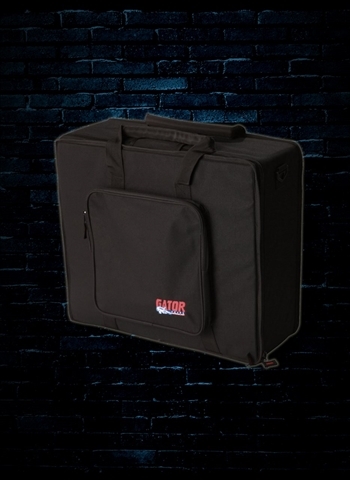 Our selection includes padded gig bags available for mixers, sound racks, and other uses that will help secure your and make it perfectly transportable to the gig. Do you have gear that you don't have a case for? No problem, contact us at N Stuff Music. 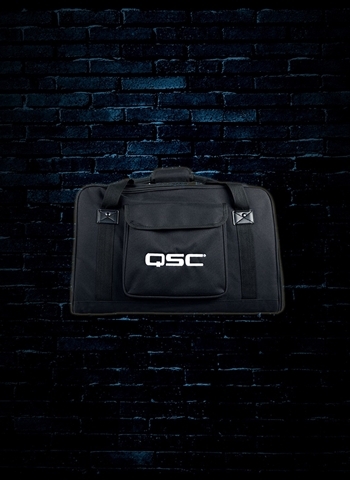 We'll put you in touch with one of our live sound representatives, let us know what gear you're looking for a case for and we'll return with a case or bag option that will best suit your gear so that nothing will go unprotected. Here at N Stuff Music customer service is the name of the game for us. You can reach our representatives through our website chat, via email, call us, or visit us at our store's location and we'll get you taken care of. 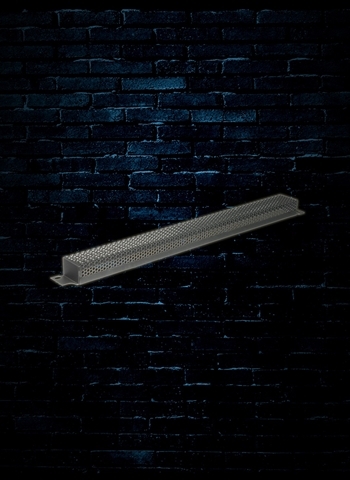 When shopping with us our customer service extends beyond the buying the process because you can contact us with any questions regarding the use of your product and we will gladly assist you. People call into the store all the time because they know if they need help setting up their PA we will walk you through on the phone or bring it in and we will demonstrate for you! 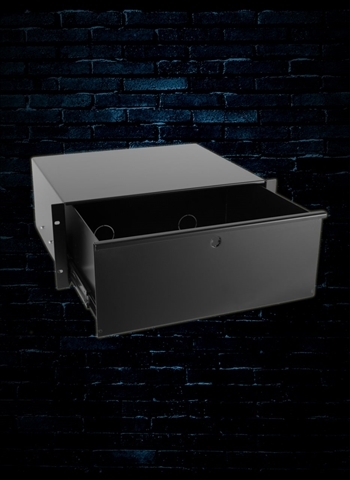 For the best in customer service and inventory selection we've got you covered.